Grab a Trinity Hoodie and support a great local cause. 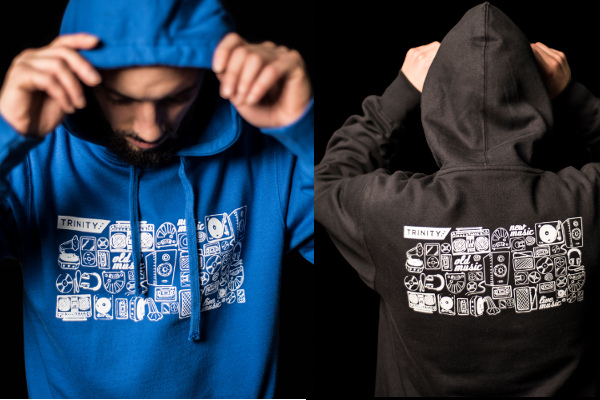 We've launched a new, limited edition, Trinity Hoodie, alongside our line of Trinit-Tees. The are locally designed & hand screen-printed by Elusive Collective. A great gift for music lovers and all profits help Trinity to deliver our community activities. 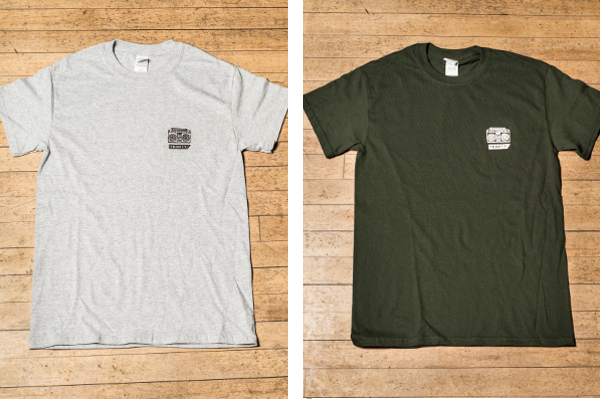 Also available: Trinit-Tees, available in grey / black / green / blue. Sizes S-XL.